Edward J. Minskoff Equities Inc. and JLL have announced a 32,509-square-foot lease with Huron Consulting Group Inc. at 1166 Avenue of the Americas. With the completion of this lease, Minskoff and JLL have leased a total of 305,000 square feet of space in the building in 18 months. 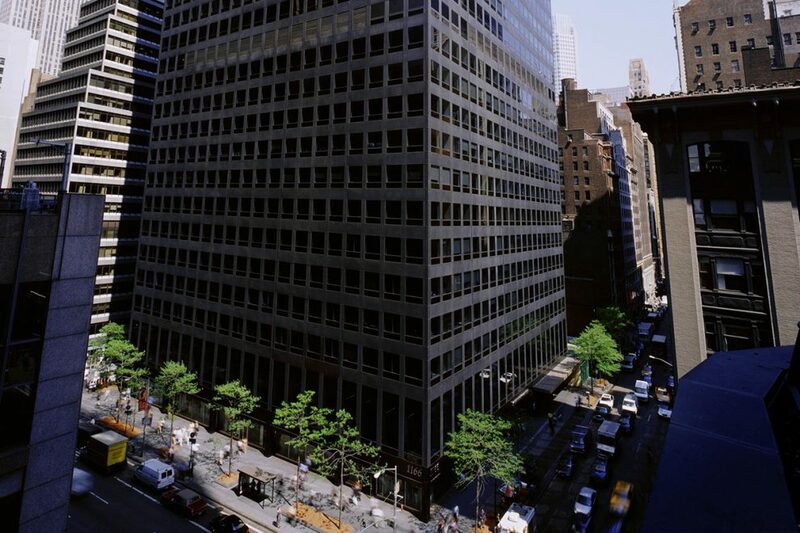 Huron, a global professional services firm, signed a 32,509-square-foot lease for a portion of the third floor in the Class A, 1.6 million-square-foot office building between West 45th Street and West 46th Street in Manhattan. Minskoff was represented by the JLL team of Paul N. Glickman, vice chairman; Cynthia Wasserberger, managing director; Jonathan Fanuzzi, executive vice president; and Diana Biasotti, senior vice president. The group worked closely with Jeffrey Sussman, executive vice president, at Minskoff. Huron was represented by Ken Rapp, vice chairman; Ramsey Feher, first vice president; Lisa Konieczka, executive vice president; and Bill Sheehy, senior vice president, all with CBRE. JLL has served as exclusive leasing agent for the property, leading the repositioning and leasing effort for Minskoff as the company implemented a multimillion-dollar capital improvement program. Gensler was engaged to re-design the building’s lobby, lighting, outdoor canopies and security features. The recently completed lobby now showcases signature pieces of art, including Roy Lichtenstein’s “Modern Tapestry” and “Amerind Landscape” tapestries, and Kaws’s “Along the Way” sculpture. Minskoff also has enhanced the office property’s telecommunications infrastructure to be listed as Wired Certified Gold with WiredScore.